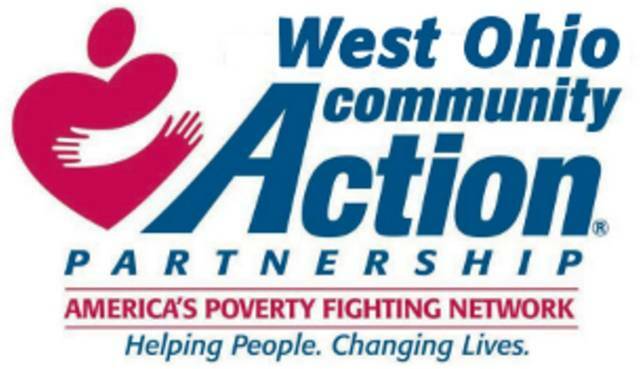 West Ohio Community Action Partnership Board of Trustees financial literacy class: 6 to 8 p.m., WOCAP, 13093 Infirmary Road, Wapakoneta. Free. WAPAKONETA — There will be a free financial literacy class from 6 to 8 p.m. Tuesday, April 16, Wednesday, April 17 and Thursday, April 18 at West Ohio Community Action Partnership (WOCAP) Auglaize County, 13093 Infirmary Road, Wapakoneta. The class will give the opportunity to learn to build or fix credit, improve personal finances and create a budget. Registration is required at 419-227-2586. This entry was tagged 041619, 041719, 041819. Bookmark the permalink.